Go to www.cdtfa.ca.gov and click on the login button to being the login process when the new system is released on May 7, 2018. You will be asked to register in our new system using a unique security code that will be mailed to the address you have on file with the CDTFA. The security code is required to complete the login process. Your current User ID and Passwoed will not be valid in the new online system. You will continue to renew your license(s) annually using the new CDTFA online system. You will continue to receive reminders prior to your renewal date. 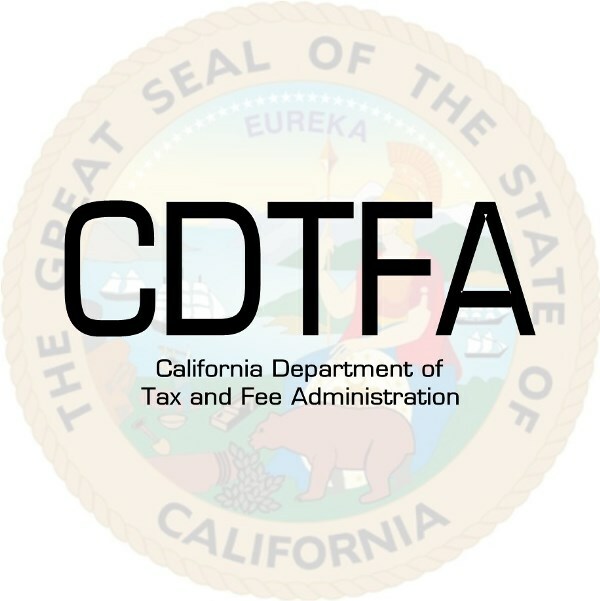 To receive reminders to file, other updates, and to ensure that your security code for the new system is mailed to the correct address, please confirm your email mailing address with the CDTFA at: . 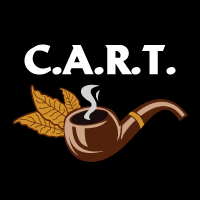 You may also call the Customer Service Center at 1-800-400-7115 (TTY: 711) then, select the Special Taxes and Fees option and follow the prompts for registration and licensing then cigarette licensing. Representatives are available weekdays from 8:00 a.m. to 5:00 p.m. (Pacific time), except state holidays. Important information about the new services, system interruptions, and how to access your account will be available on the CDTFA website. For more information, please visit: www.cdtfa.ca.gov/services/cros/htm. Please Note: Due to system upgrades, CDTFA online services will be temporarily unavailable from May 1, 2018 at 3:00 p.m. (Pacific time), through May 6, 2018.